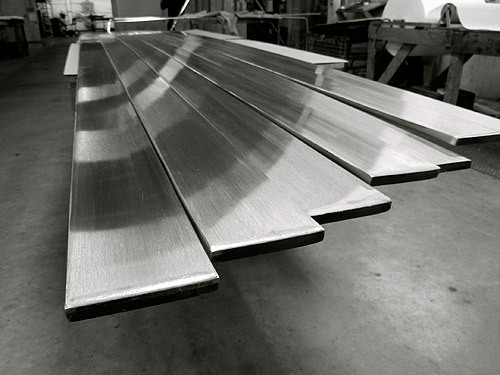 An architectural construction industry customer approached us with a buffing project that consisted of buffing, 20, 10' x 2" x ½", 304 stainless steel flat bars. 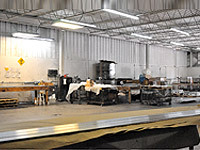 Selecting from H & H Polishing's proprietary equipment and compounds, we chose an 80 grit abrasive belt, as the best tool for the job. 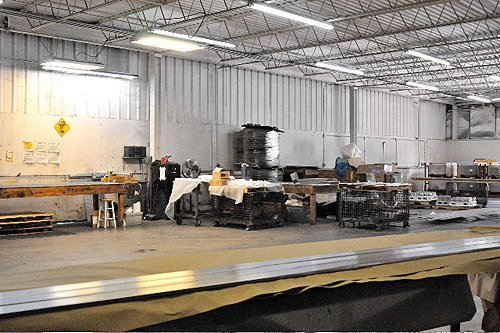 Because of our attention to process and efficiency, H & H was able to complete this buffing process, delivering the finished bars in less than three days. 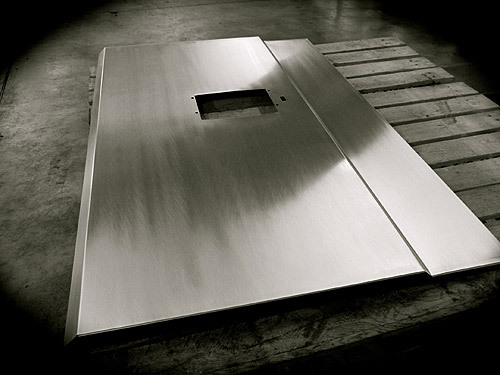 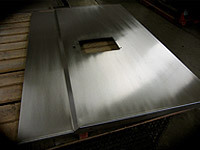 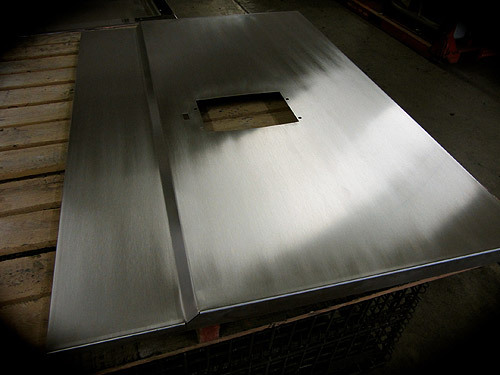 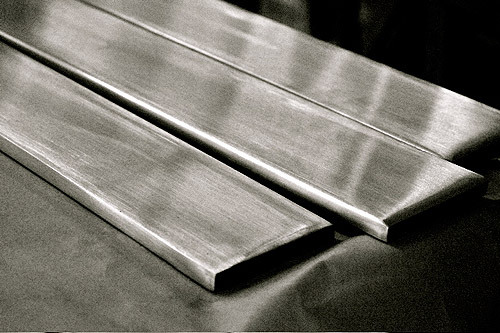 To learn more about this stainless steel flat bar buffing project, or our other metal polishing services, please contact H&H Polishing. 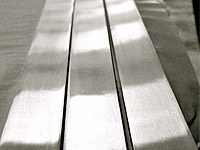 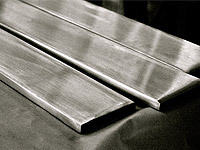 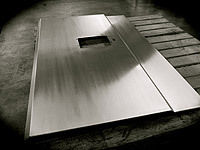 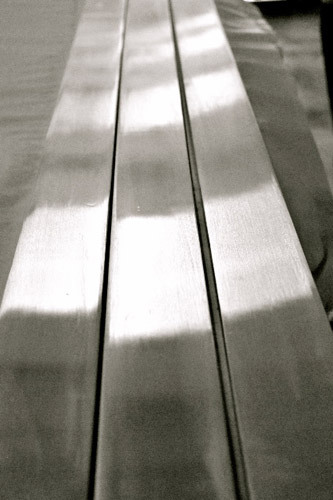 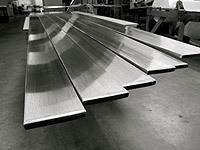 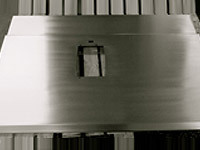 Product Description This stainless steel flat bar is used within an architectural construction application.